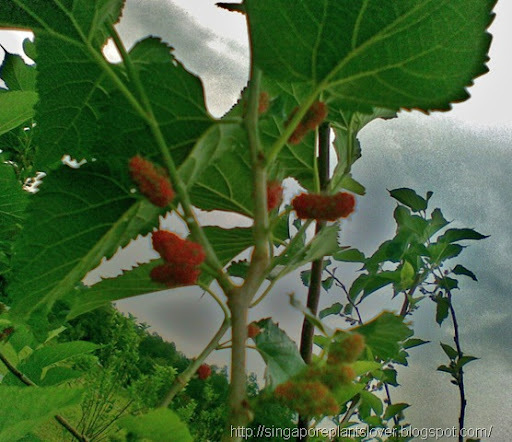 Mulberry Tree is one of my favorite trees. I am still searching for the medical use of mulberry tree, and trying to make a small bonsai of mulberry tree. Does any plants lover manage to use mulberry for bonsai? I like the tiny red fruits of Mulberry, if you like this lovely red fruits on the tree, then don’t forget to visit many other red stuffs at Ruby Tuesday hosted by Mary.